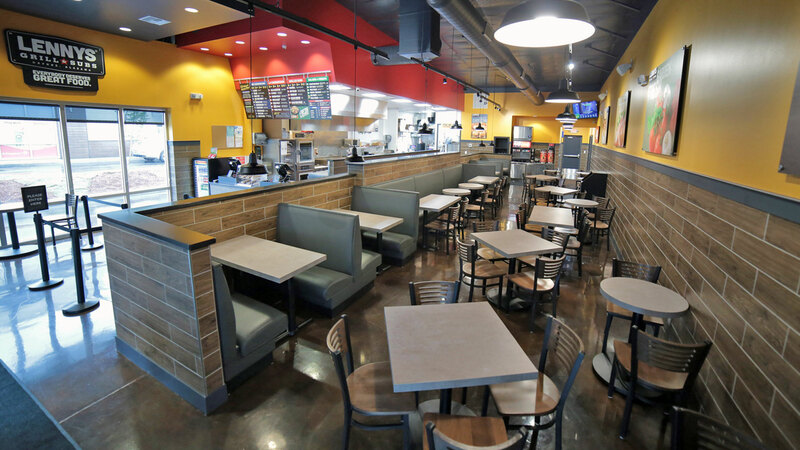 When it comes to making people happy, Lennys has got the formula down. 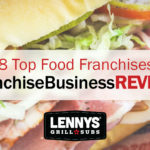 The well-known and growing sandwich franchise just snagged top honors from QSR magazine for its list of the Top 6 Franchise Deals by Franchisee Satisfaction. 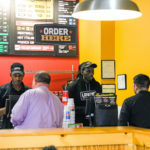 To compile the list, the magazine’s staff worked with Franchise Business Review’s team to collect data on franchise owner satisfaction and other metrics in six menu categories. 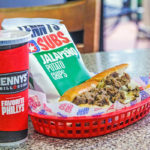 When the tally was complete, Lennys led the sandwich chains category. 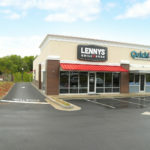 This kind of strong validation is why Lennys is on a major growth initiative, adding stores in new cities and states while also infilling in its longtime markets across the Southeastern and South Central United States.